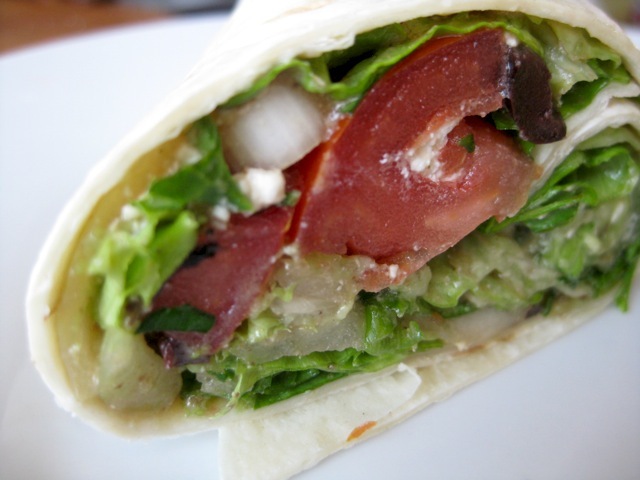 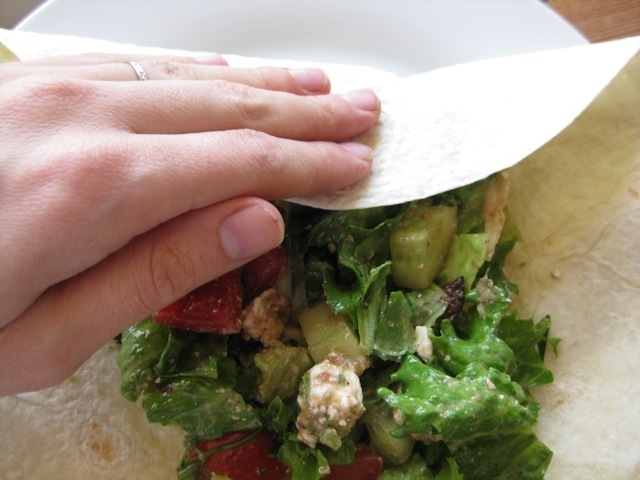 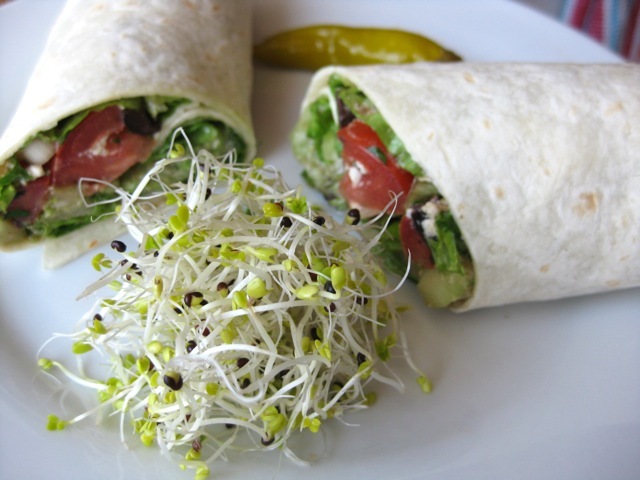 Making Feta Salad Wraps is a great lunch option for a sunny weekend. 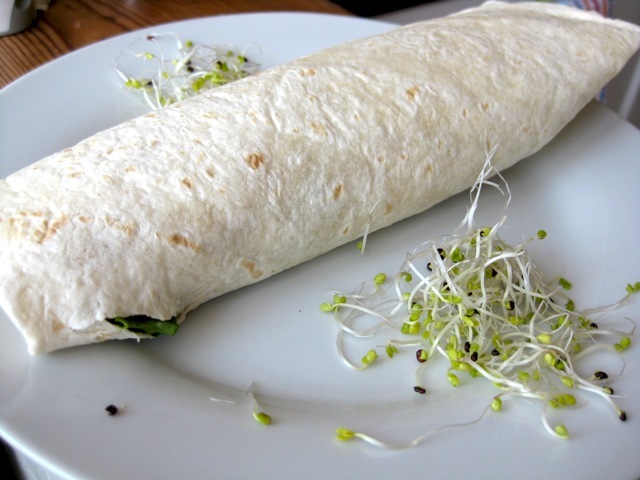 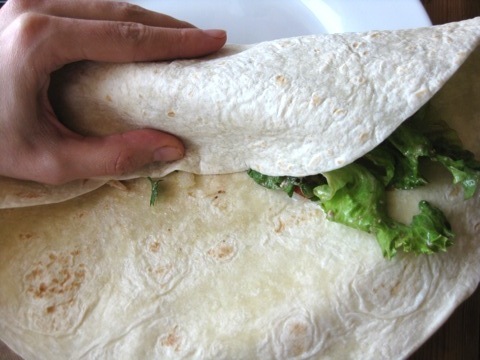 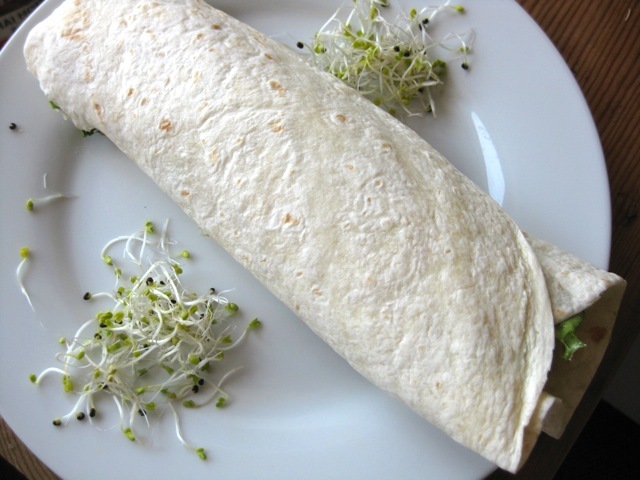 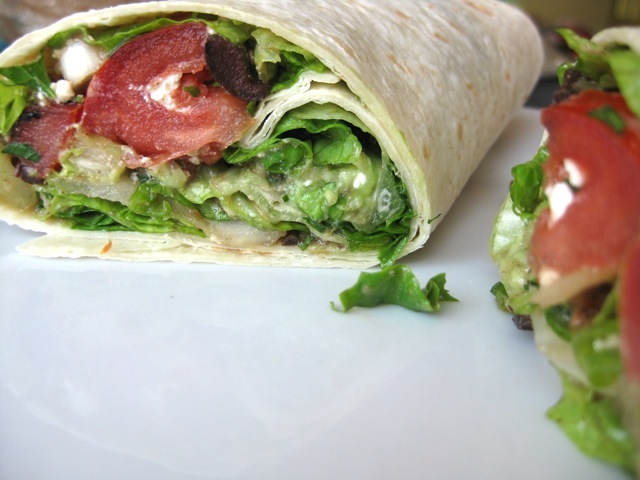 If you want to make something easy, eat quickly and go out as soon as possible to enjoy the day, then you should try this wrap! 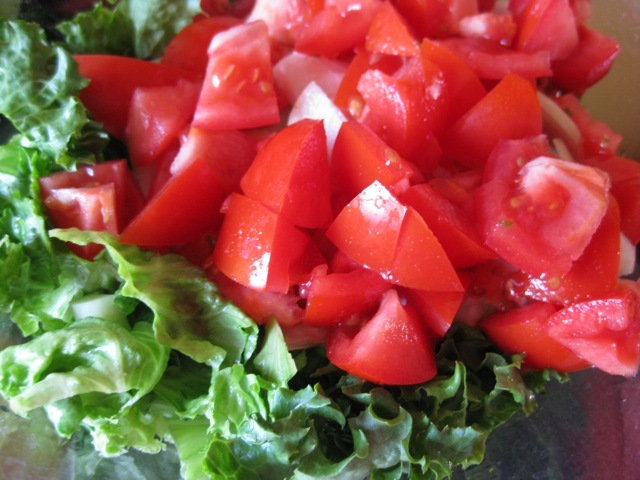 Also, it is a great light dinner to make for friends or family and sit out in your garden and enjoy it with a refreshing drink. 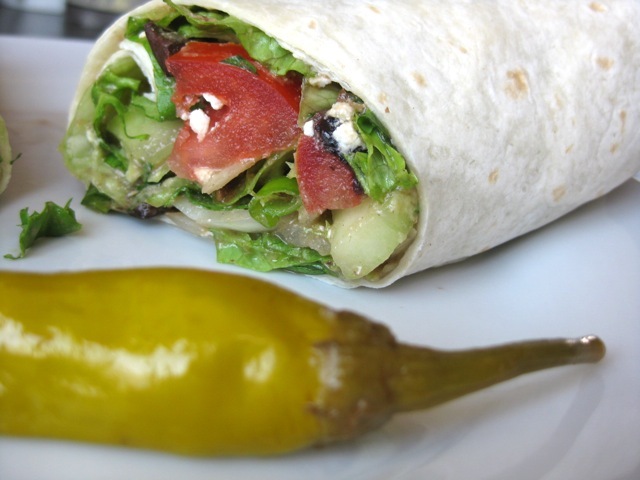 In this post, I am pairing the Greek salad wrap with a Mango lassie, which is typical for Indian cuisine. 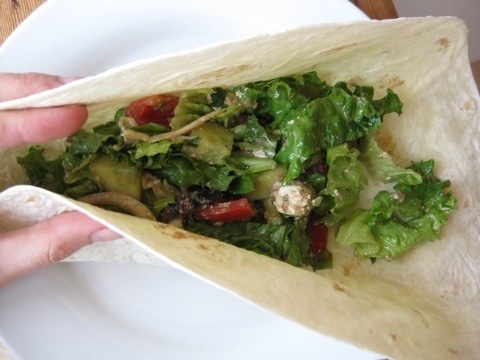 There is a movement out there called Mediterrasian that pairs Mediterranean and Asian cuisine, as the name implies, but this meal is a deviation so I’m calling it Mediterrindian. 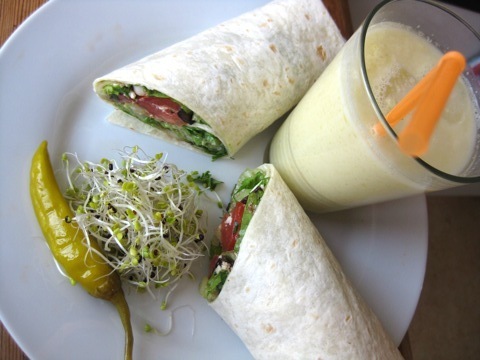 Regardless of the name, the strong flavor of the feta cheese and pungent onion present in the salad filling of the wrap will go well with the sweet and tropical flavor of the mango lassie. 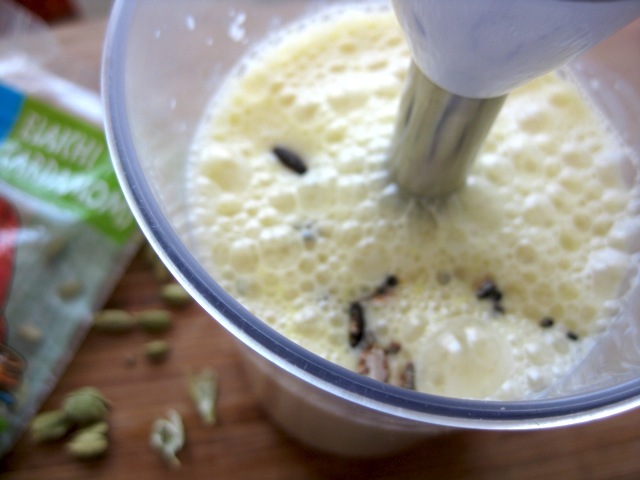 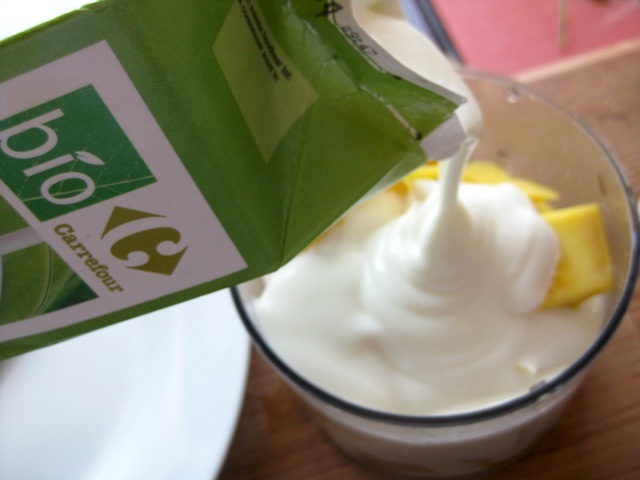 The yogurt in the lassie drink is also an obvious neutralizer to the whole endeavor so plunge in and enjoy! 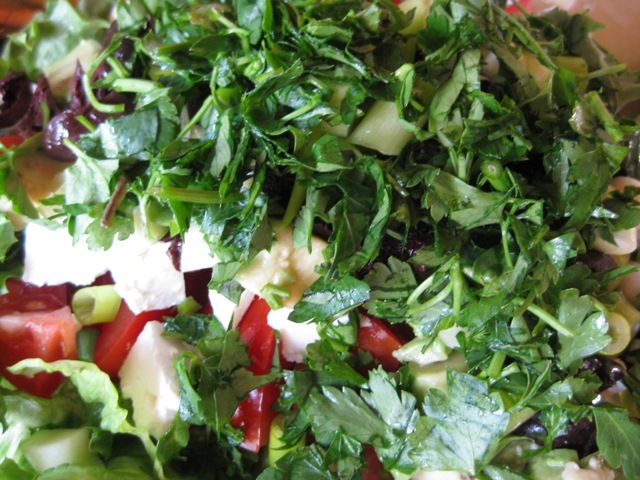 Chop all the above ingredients in bite-size pieces or cubes. 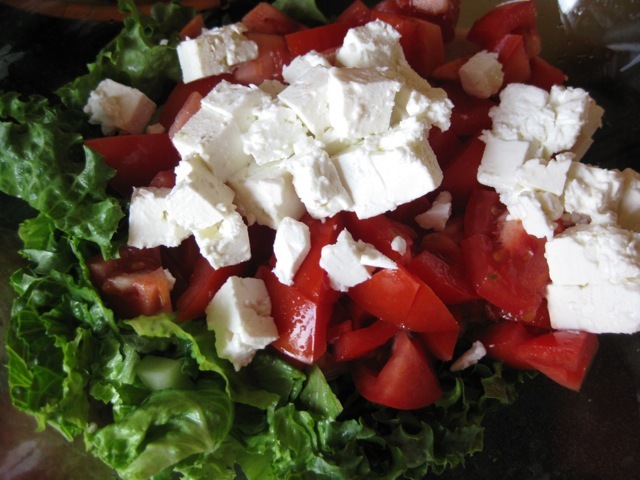 Combine all vegetables and feta. 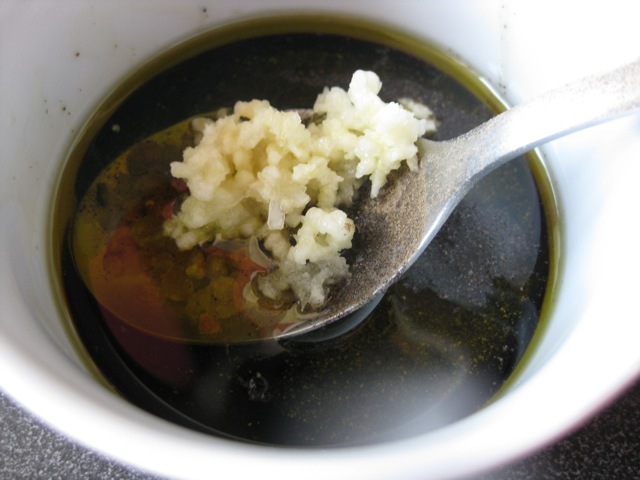 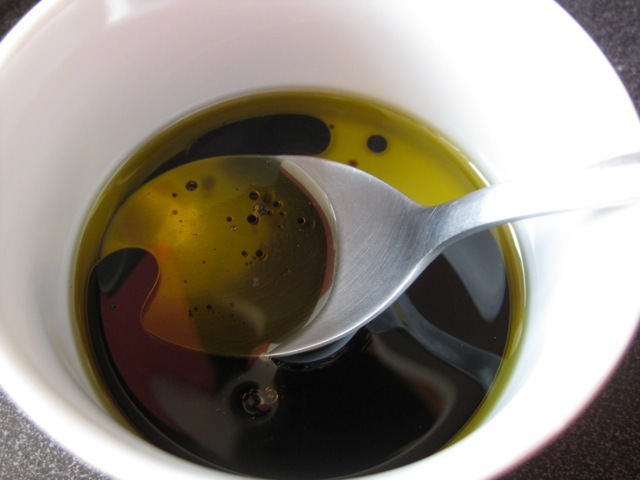 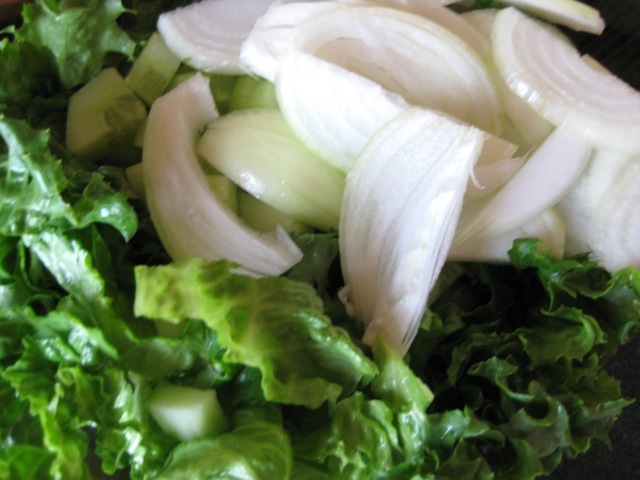 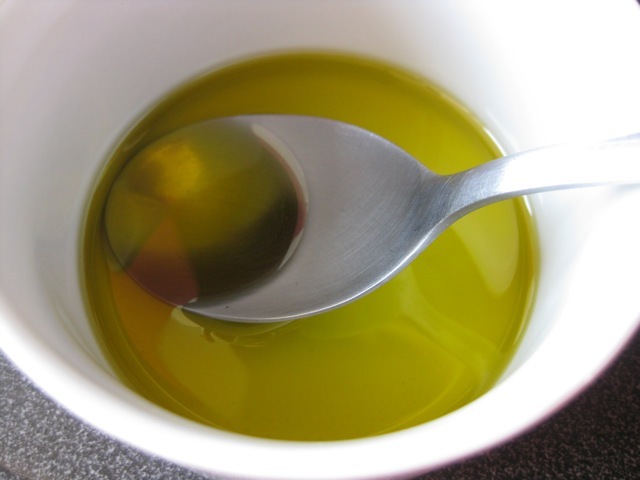 Make dressing by mixing oil, vinegar, minced garlic and salt and pepper. 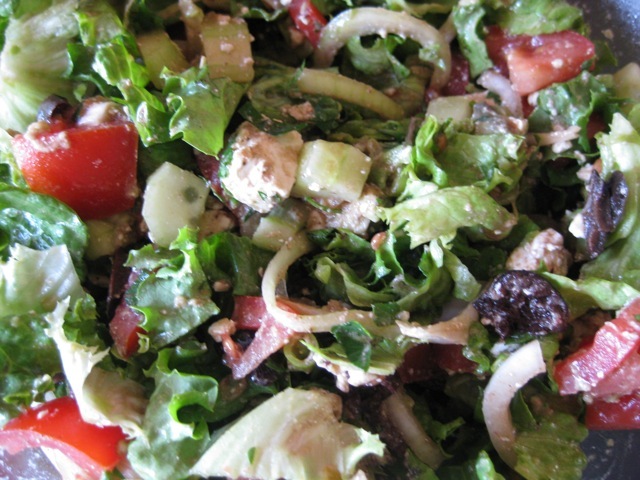 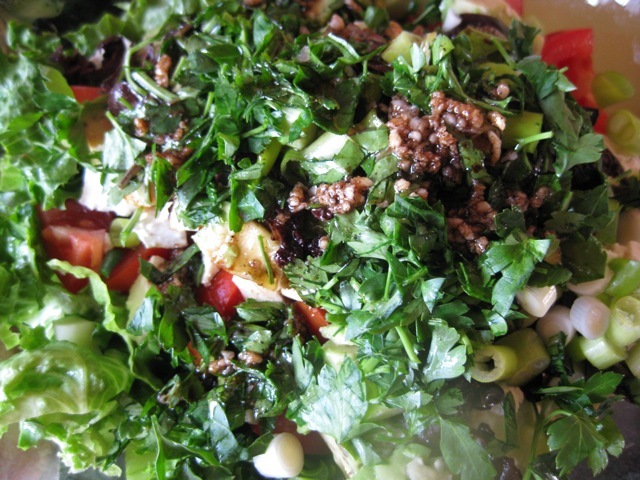 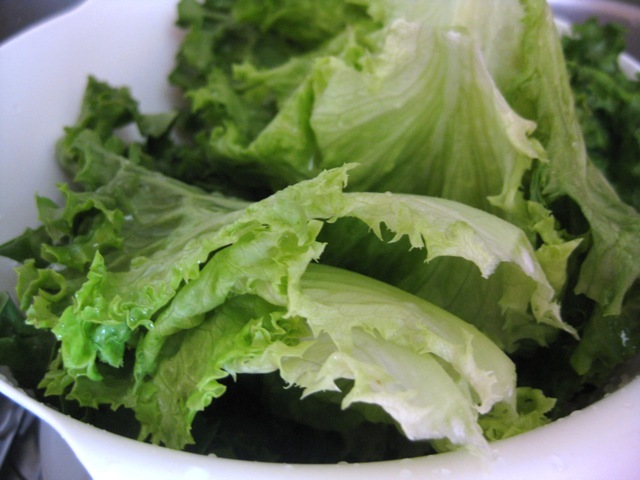 Toss over salad ingredients and mix well. 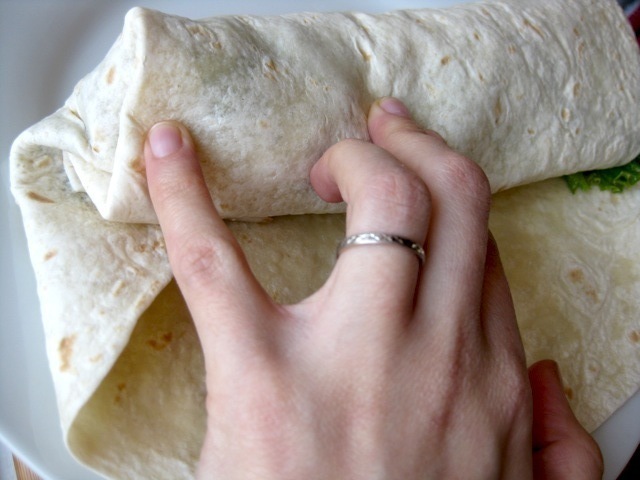 Let stand for 10-20 minutes or until volume has subsided. 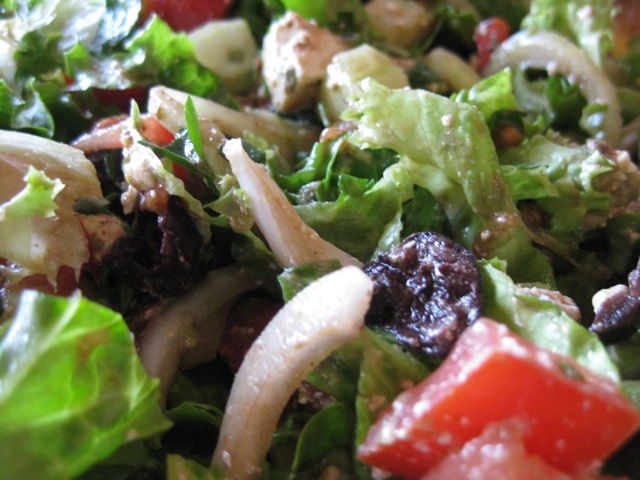 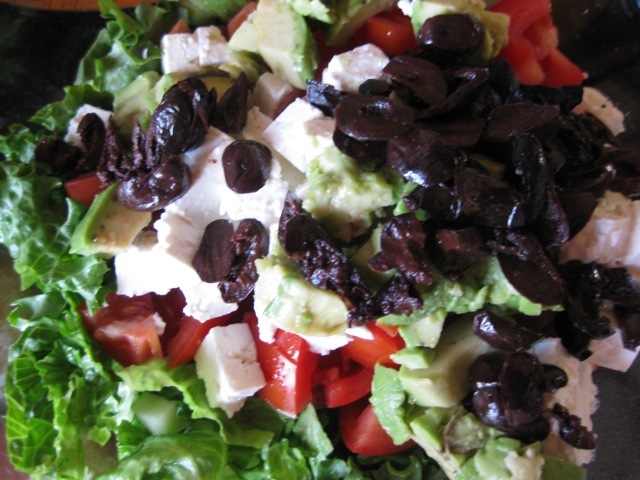 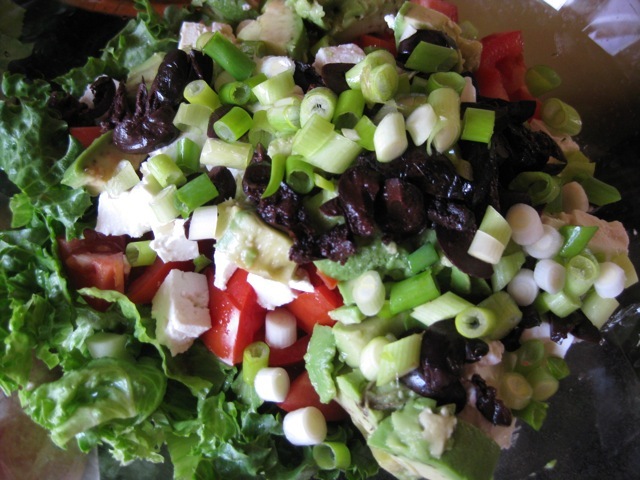 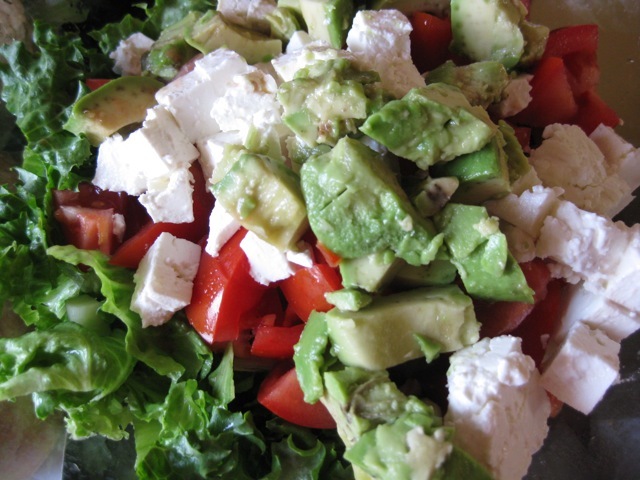 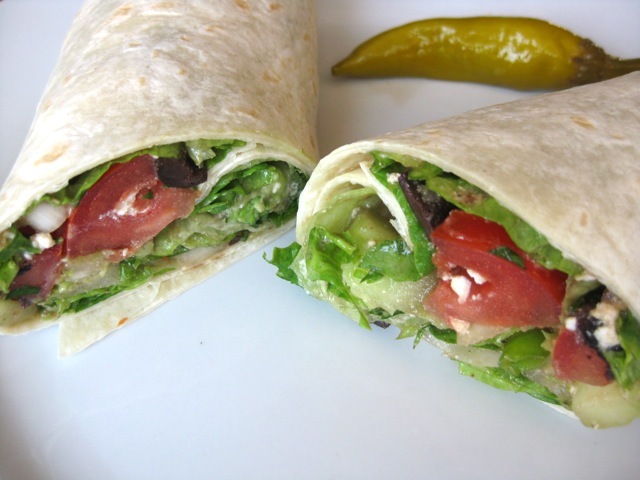 Divide Greek salad among the tortillas. 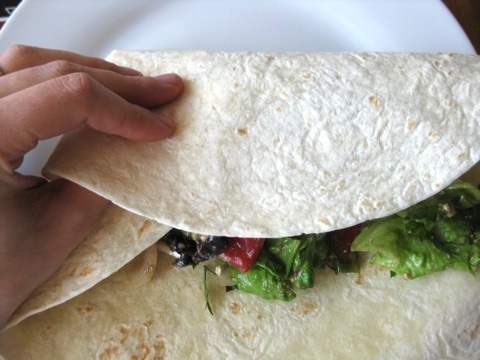 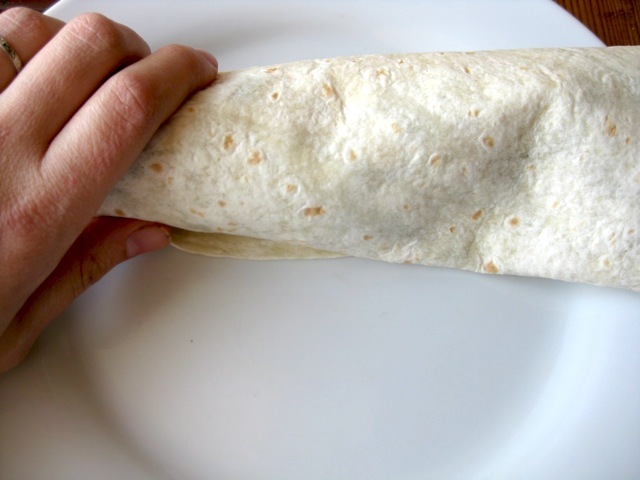 Fold either one or both ends of tortilla over filling and then roll up. 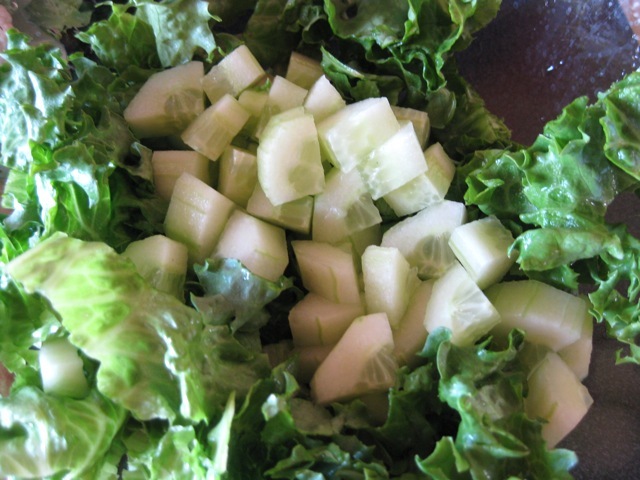 Slice in two halves and serve with cold lassie (recipe below) or any other refreshing drink. 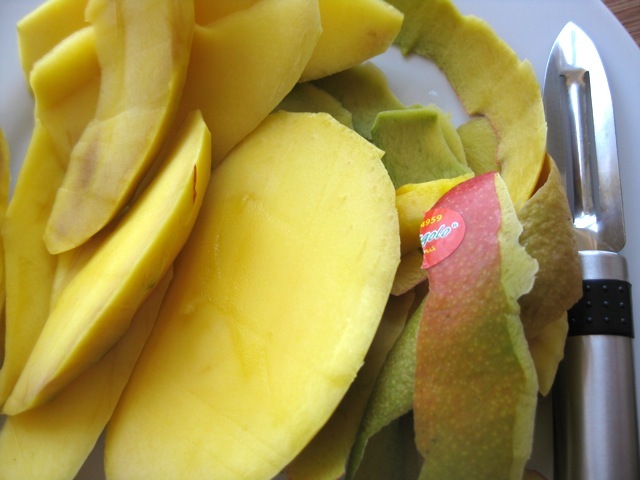 Peel and chop mango. 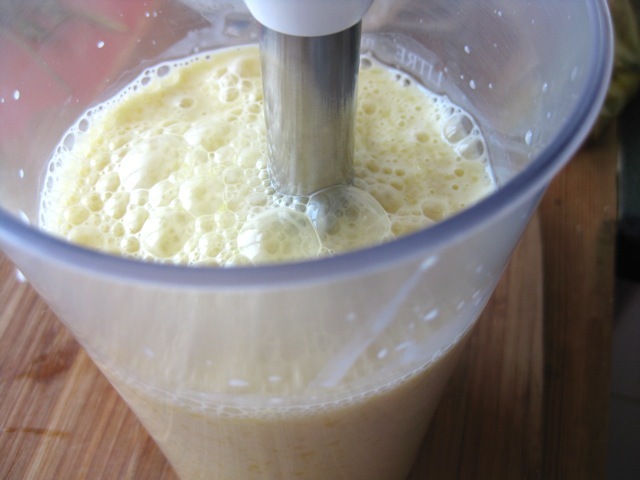 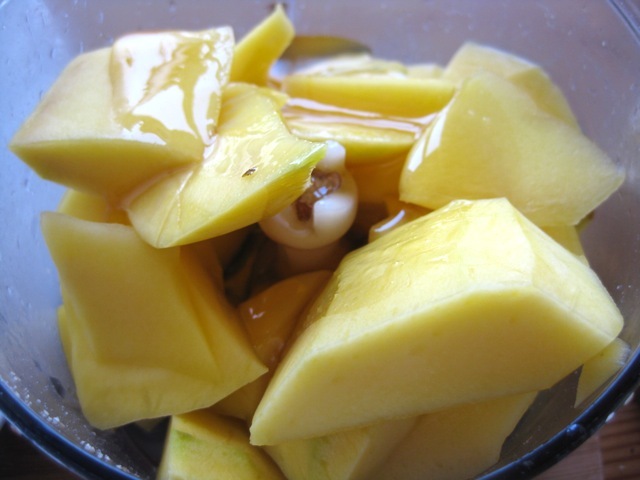 Place in a blender, put honey on top, pour yogurt in, and blend until smooth. 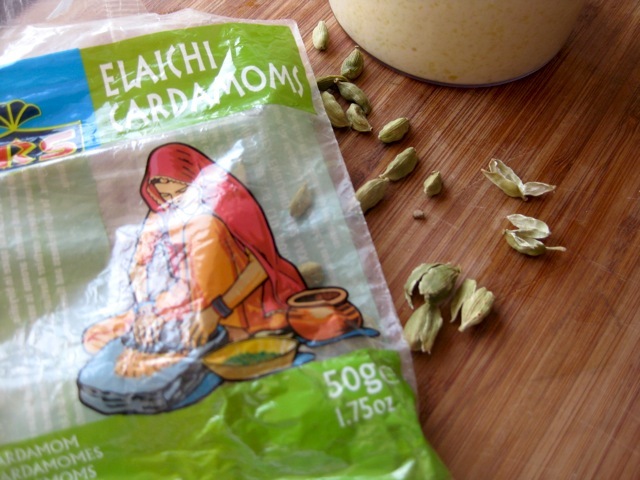 Hull cardamon seeds or use cardamon powder if you have some and stir. 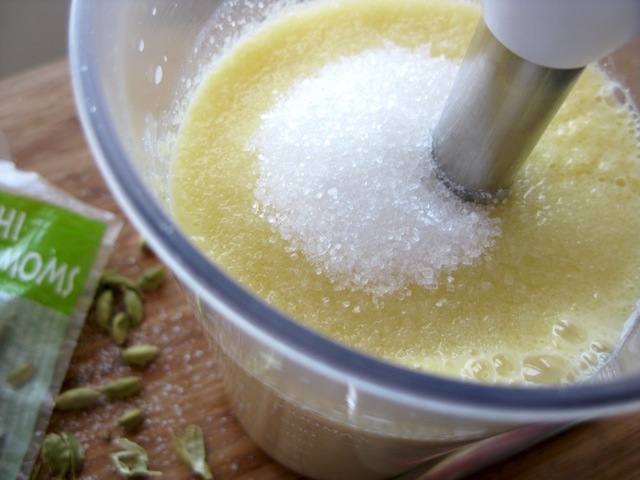 Add sugar if not sweet enough. 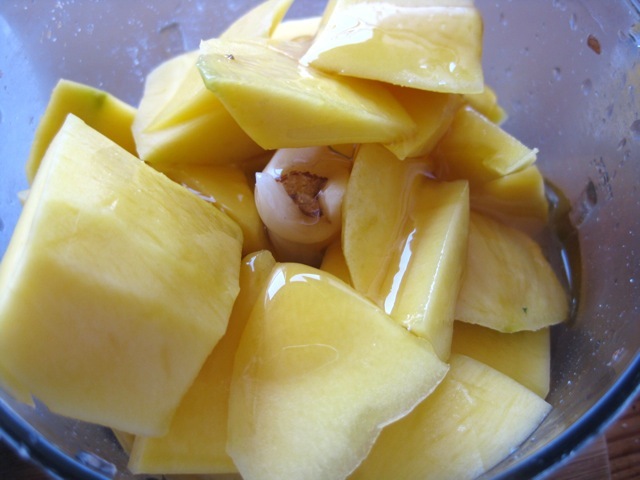 If desired, place a few ice cubes in glasses, pour mango lassie into glasses, and serve cold.